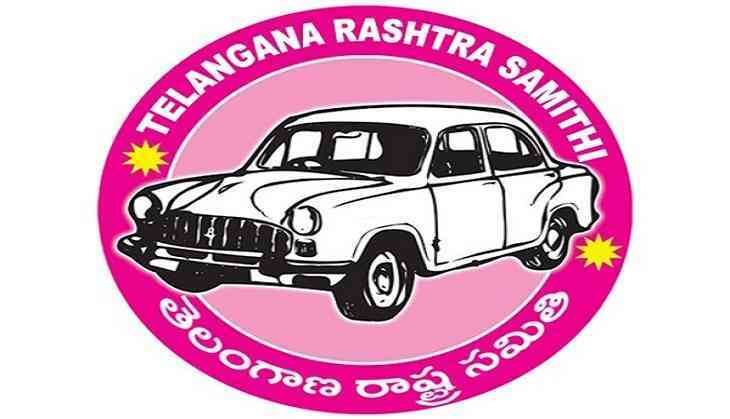 A case has been registered on Telangana Rashtra Samithi (TRS) Party MLA Prakash Goud and his associates in connection with a land dispute in Mailardevpally in Hyderabad. Additional Commissioner of Police, Rajendernagar division said, "We have received a complaint stating that the TRS Party MLA Prakash Goud's associates were claiming a land without carrying documents. The complainant further stated that the land belonged to them and that Prakash Goud's associates were trespassing into their land and threatening." A case under sections 447, 427 and 506 r/w 34 IPC have been registered. Police said that further investigation in the matter is underway. The MLA was earlier booked on charges of criminal trespass and criminal intimidation after a businessperson, G. Mohan Reddy, lodged a complaint against him.